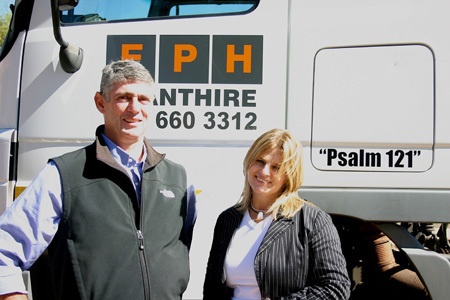 In April this year, Enzo Plant Hire (E.P.H.) 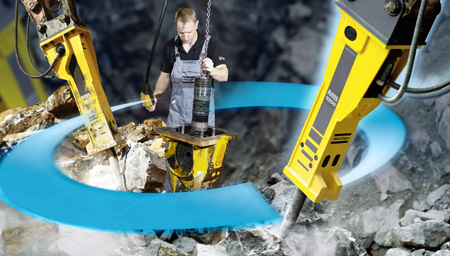 from Gauteng Province, South Africa, took delivery of its 12th Atlas Copco MB 1700 hydraulic breaker. 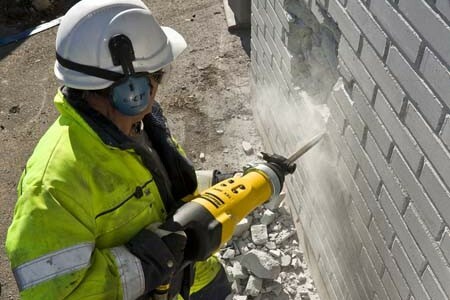 Atlas Copco has developed three unique hammers, containing a number of features like a new vibro-reduced housing, multiple gripping surfaces and a large D-handle.